Ive installed everything up to the cats and dogs and now its asking for laundry day, jungle adventures etc. And I have no idea where those links are at to install them any ideas?? 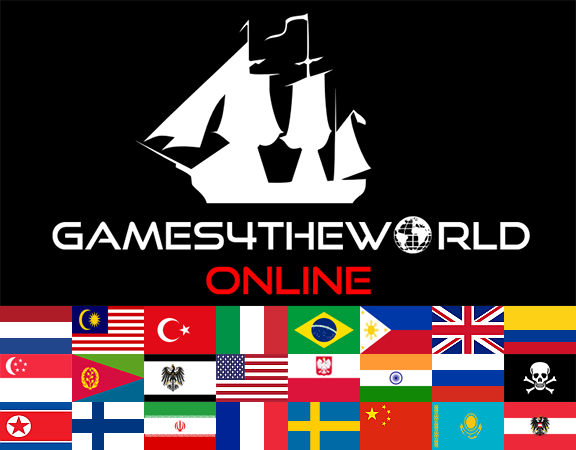 And at the top of the forum you can find "All Games4theworld downloads" button. Oh my goodness welp I guess I didn't see it or I had to be logged in because it wasn't showing up before. Thanks bunches! The requested URL /8062/587.2850174940443/dynamic/ was not found on this server. That is what im getting? Note that we neither have access to the hosting of the games4theworld.org site, nor to the domain. It used to belong to the old Admin, but I don't know if that is still the case today. Someone or something is still apparently paying the bills though, so I suppose as long as the site is online, people can still use the resources on it (old torrents, Sims 3 store items, etc). This site and/or the general situation with the old Admin is really only a problem because that games4theworld.org website shows up very high in search results - and consequently people keep asking about it. It is still the go-to-g4tw website for many people; or some people may just have missed out on recent developments. Either way, we are not using the site anymore, and that is that. Edit: you can also remove the portion of the URL about the "link-to.net", if you cannot/don't want to go through the advertising. The service, while a lot better than the adfly, sometimes unstable. 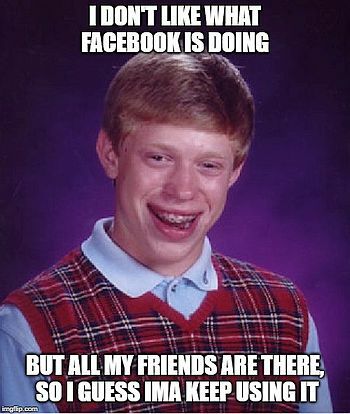 Alternatively wait until the service is back online again, which I can't tell when that will be. As an (amusing?) anecdote, people who knew the old Admin more closely on here...claimed to have overheard that the old Admin was "dead". Although I myself have not been able to verify these statements. So maybe the old Admin's zombie is paying the bills for the site/domain? Edit: since everything has been said, I will close this topic now, and mark it as solved.